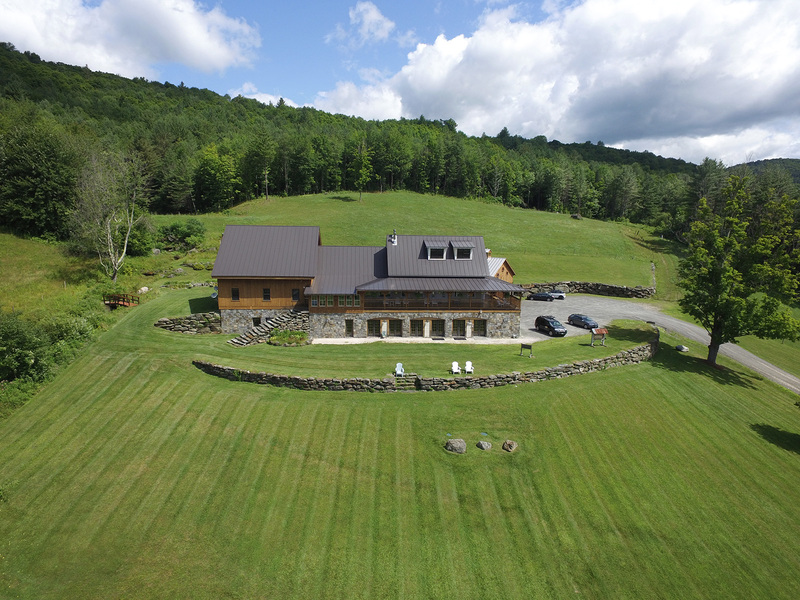 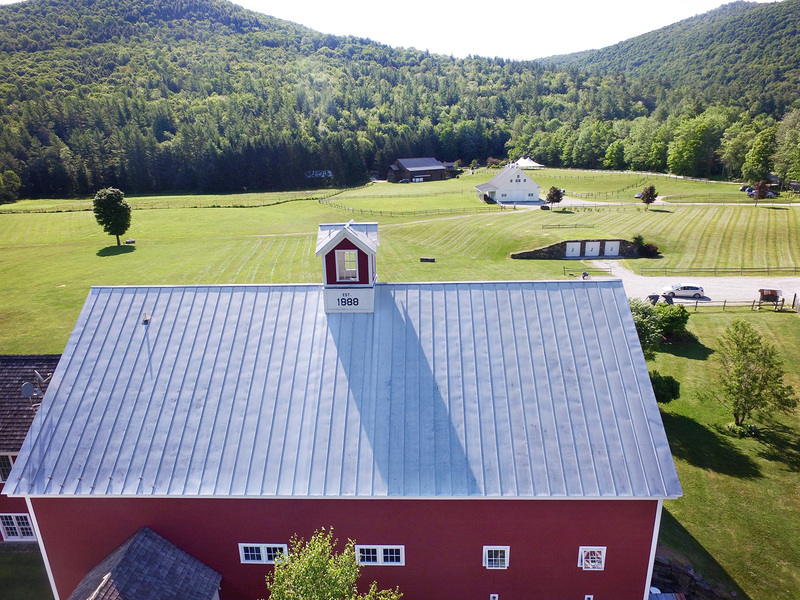 We recently received the photos of Riverside Farm that offer a unique perspective. 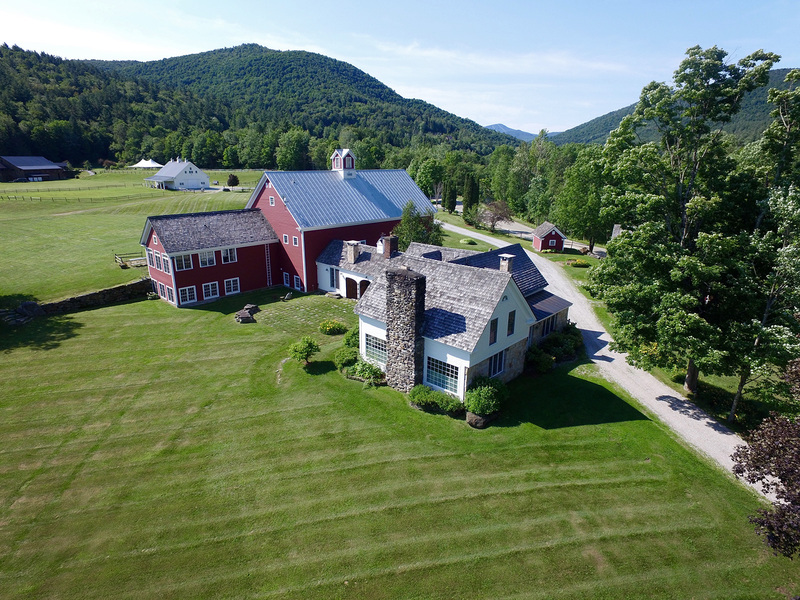 These aerial photos show the mountains and meadows that surround our country wedding venues Riverside Farm and Amee Farm Lodge as we’ve never seen them before. 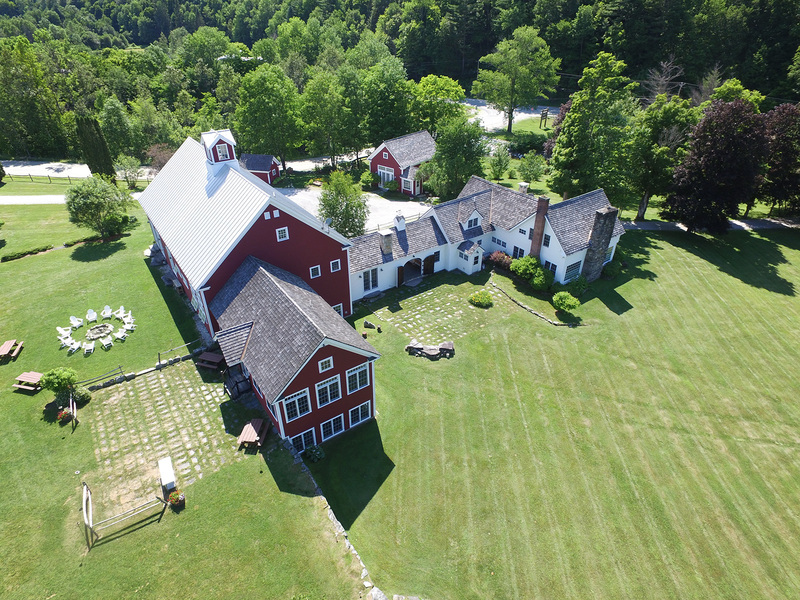 To learn more about weddings at Riverside Farm or Amee Farm please click here.